In Perelandra, part of Lewis’ The Space Trilogy, Haarsma noted that Lewis talks about how life that is born after the incarnation would still look like Christ. It is the notion that God’s incarnation on Earth has an effect on what intelligent life looks like elsewhere. “I don’t know the right answer to this. There are multiple options here to consider,” she admitted. Despite the different possibilities, Haarsma asserted that God’s character will remain the same. 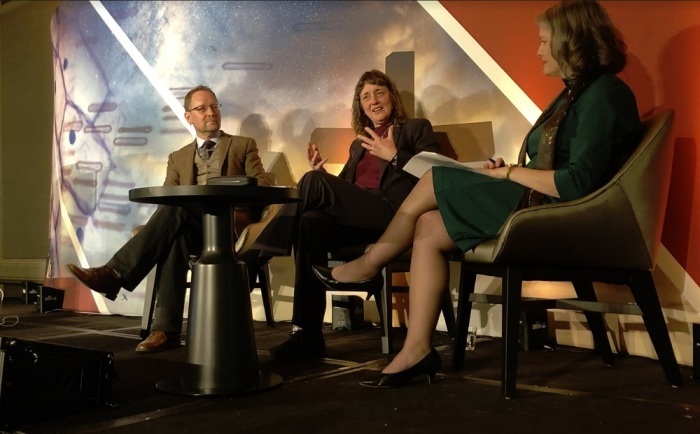 Haarsma was joined by NASA astrophysicist Jennifer Wiseman and astrobiologist Stephen Freeland on Thursday. Wiseman discussed the proof that there is an abundance of exoplanets and stars that exist throughout the universe. 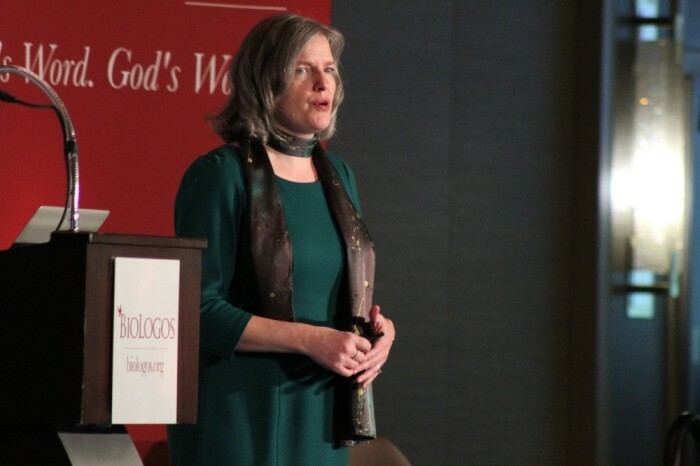 Freeland focused on the origins and distribution of life on Earth.